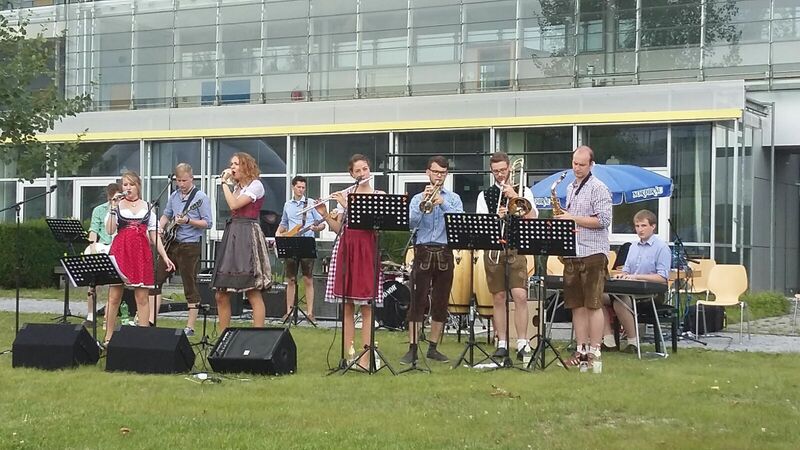 Yesterday was the last day playing with the BigBand from the THI. Some band members leave us cause they will finish their study this friday. It was so much fun to jam with you. I wish only the best for your future.